As I sit here and type these words, I look out of my living room window and see the occasional yellow leaf dance by. The trees are starting to go bald, the days are getting shorter and the winter coats are slowly but surely coming back out. The end of the year also signifies the end of the fast-growing number of coffee festivals across Europe with next week’s Barcelona Coffee Festival being amongst the very last of the calendar year. Will you also be there? If so, make sure to join me for a super fun cupping and coffee tasting on Saturday 13th of October. Exact times to be confirmed. 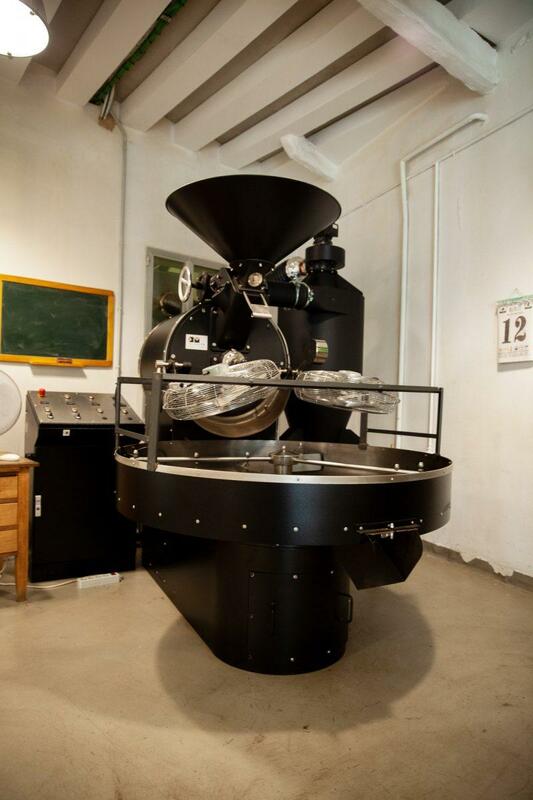 Naturally, when you think of Barcelona and its pioneering coffee scene, you cannot help but think of Nømad Coffee. This iconic and world-famous coffee roastery and café helped put the Catalonian capital on the global coffee map at a time when people in Madrid and elsewhere in Spain had never even heard of a flat white or a single origin microlot. Originally founded in London as a mobile coffee cart by future repeat Spanish Barista Champion Jordi Mestre, Nømad Coffee quickly became a place of pilgrimage for locals and visitors alike after Jordi returned to his native Barcelona and set up his first permanent café. 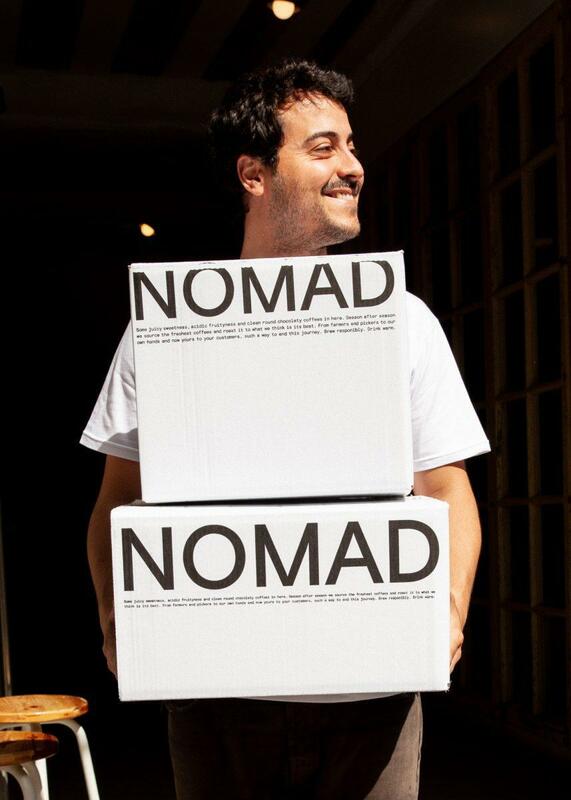 He was later joined by head roaster Francisco Gonzales and today, Nømad is as iconic as the city itself. 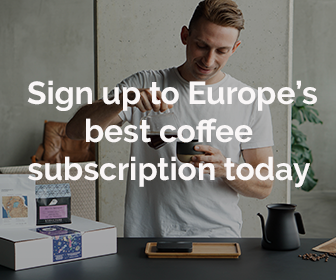 With the Barcelona Coffee Festival on the horizon, I reached out to Jordi a few months ago to find out if he was keen to get another collab on the go that would coincide with the shipment of our October ’18 coffee box and he was only too happy to get involved. Indeed, this will be the third Coffeevine/Nømad collaboration and certainly the most exciting of them all. Jordi sent us a number of different coffees for our most recent cupping but our team unanimously voted in favour of including the exquisite Boji mixed heirloom coffee from Ethiopia. 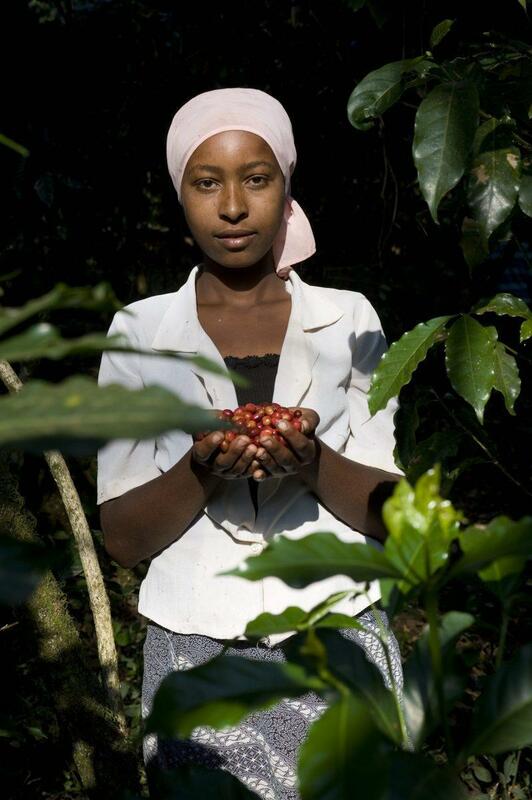 The coffee hails from the Kochere region, one of my personal favourites, and was produced by several smallholder farmers who only pick and deliver the ripest cherries for processing. 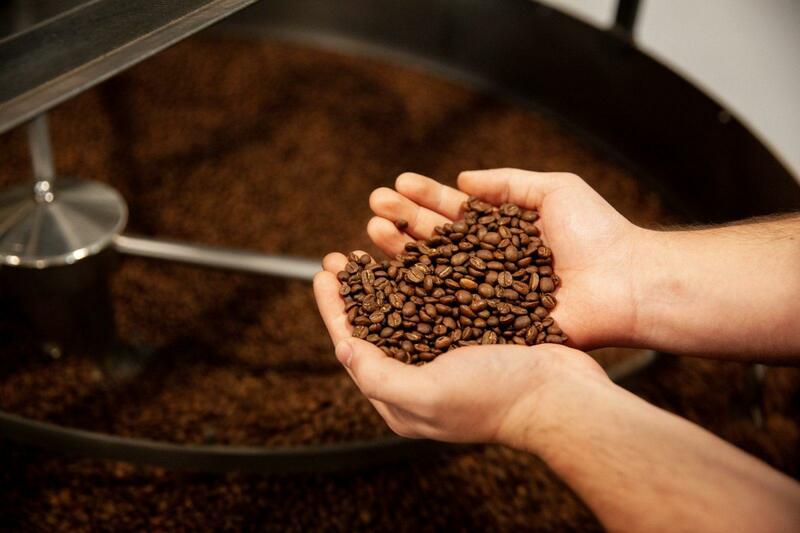 After depulping, the beans are fermented for 8 – 12 hours and then laid out to dry on raised African beds for 10 – 14 days to reach a humidity level of 11%. The coffee is full-bodied but light and vibrant. It has gorgeous notes of blueberry, peach and white tea and goes extremely well with a slice of pistachio halva. Don’t want to miss out on our forthcoming October ’18 coffee box that will also feature coffees from Calendar Coffee and April Coffee Roasters?